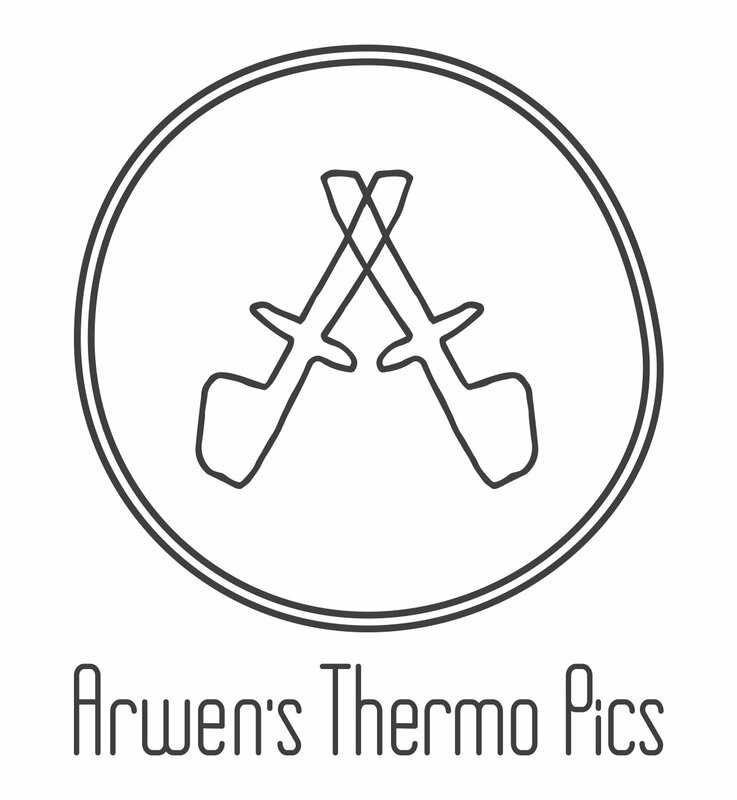 It’s almost here – again! How on earth did that happen? 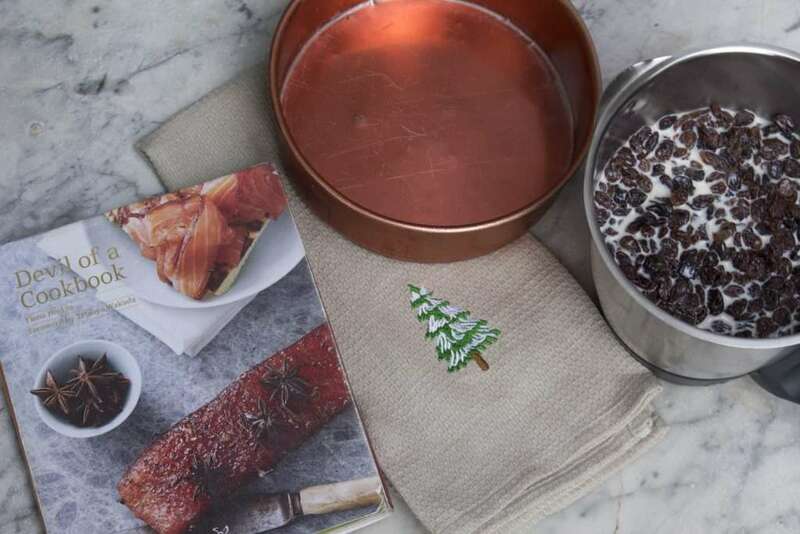 The Festive Flavours Cookbook & Chip is really great with some really good ideas for making your own gifts too like flavoured salts or spice rubs or flavoured sugars. 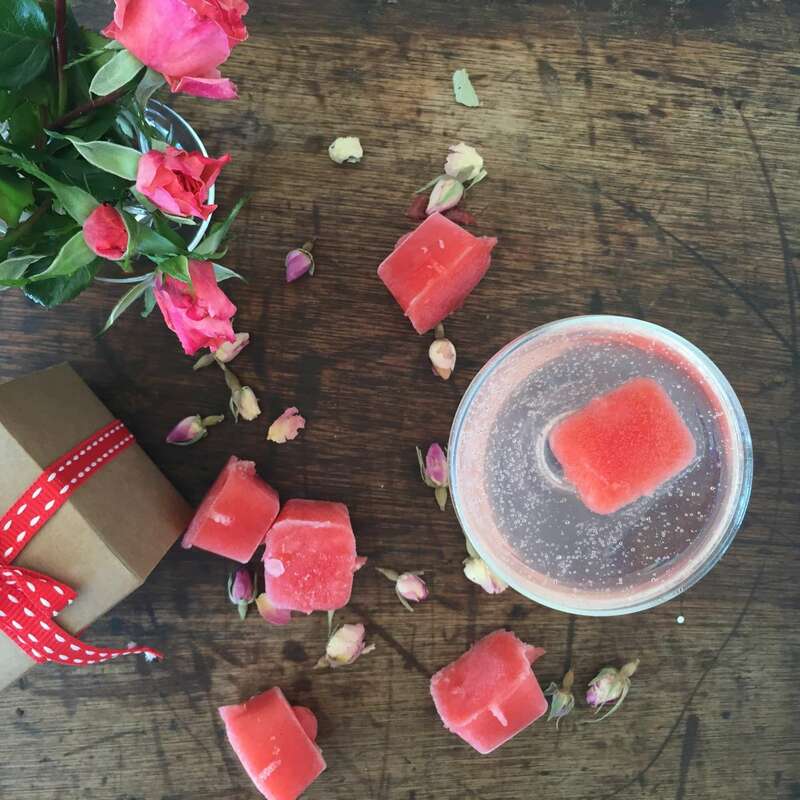 The Festive Flavours Cookbook is one of 4 books currently available to purchase in a book bundle saving you money. 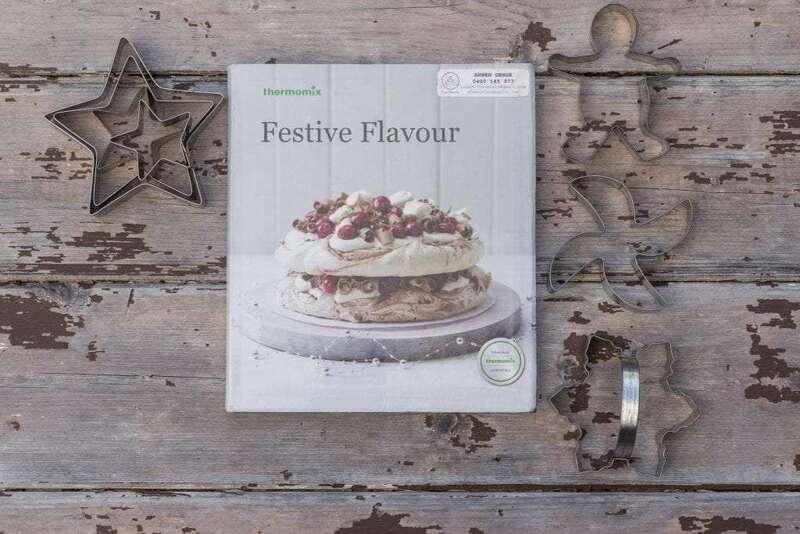 There are also lots of other great gifts available from the Thermomix online shop. 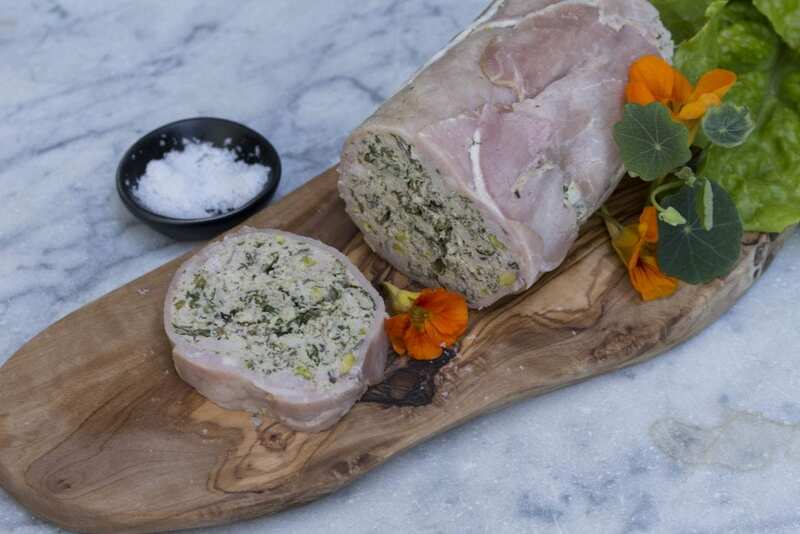 One of my favourite recipes from the Festive Flavour Book is the Pork & Chicken Terrine & I am definitely making that again – it was really delicious, it has cranberries & pistachios in it too. Our family love my Thermie green avocado dip & this year I will be making the warm roasted cauliflower hummus from Dani Valent Cooking – speaking of which, wouldn’t a subscription to this site be a great gift for Christmas – there are already over 40 recipe videos available (index here) with a new one added each week, Dani Valent also has a Christmas ebook available to purchase for $15 or it’s free to her subscribers. 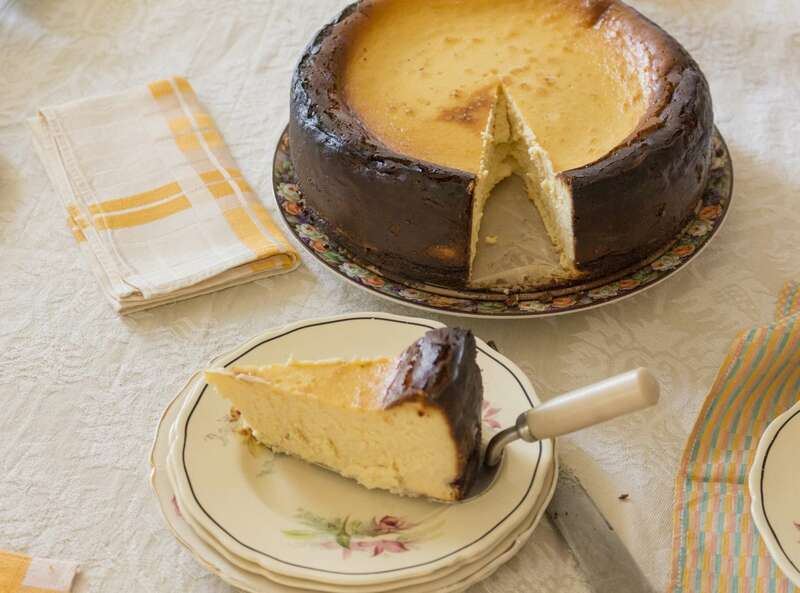 See some of her recipes on my post called my addiction to Dani Valent Cooking 🙂 I am almost certain we will be having the Basque Cheesecake on Christmas day too!! 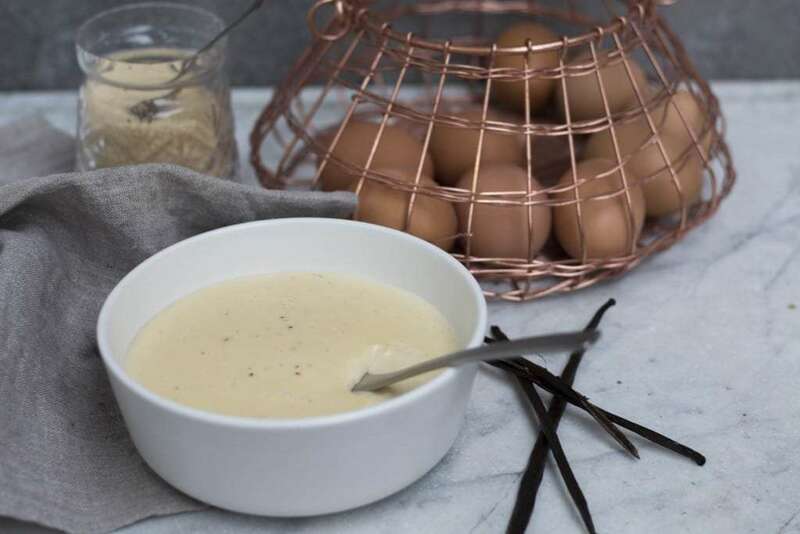 Also don’t forget about the recipe platform now called Cookidoo – what a great way to plan out your dishes for the festive season – if you haven’t signed up yet it is really easy to use with a great shopping list feature too. Here is the link to sign up to Cookidoo & you will get 1 free recipe collection when you sign up. 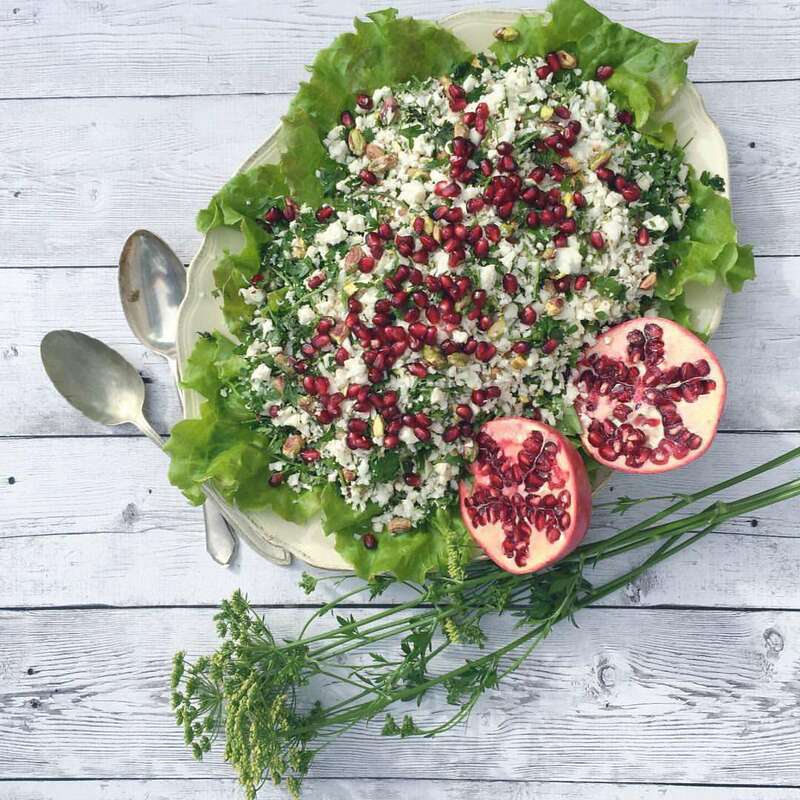 I am having a fun countdown on my social media pages sharing a different recipe idea each day – I hope you enjoy it & get some great ideas to use for your special day 🙂 Merry Christmas everyone!! Day 4: I introduce to you the “Cheesecake” You can put as many or as little layers as you like of your favourite cheeses & I have included a layer of my favourite fruitcake to eat with cheddar cheese. You have to trust me on this it is seriously good – I also made some apple paste to go on my “cheese cake” because I’m all out of my homemade quince paste. I was also toying with the idea of making rounds of homemade crackers to put in between the cake layers so when you dismantle the “cheesecake” you could break the big cracker into a few pieces to serve with the cheese too. 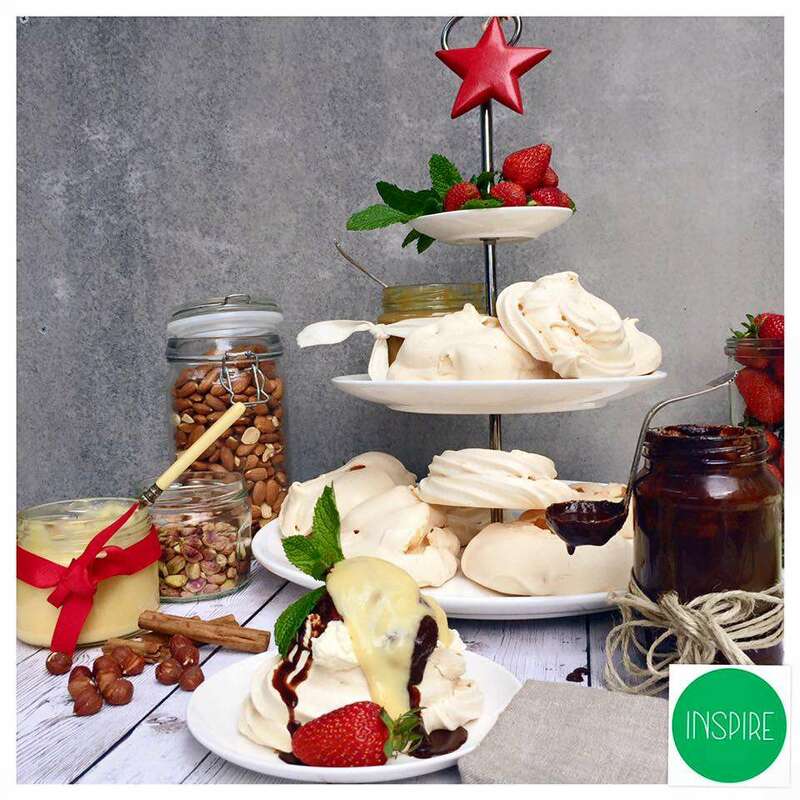 Day 5 inspiration is Smolt’s Lemon Curd You can give it as gifts or serve it on or with your christmas desserts – Like pavlova with fresh berries!! 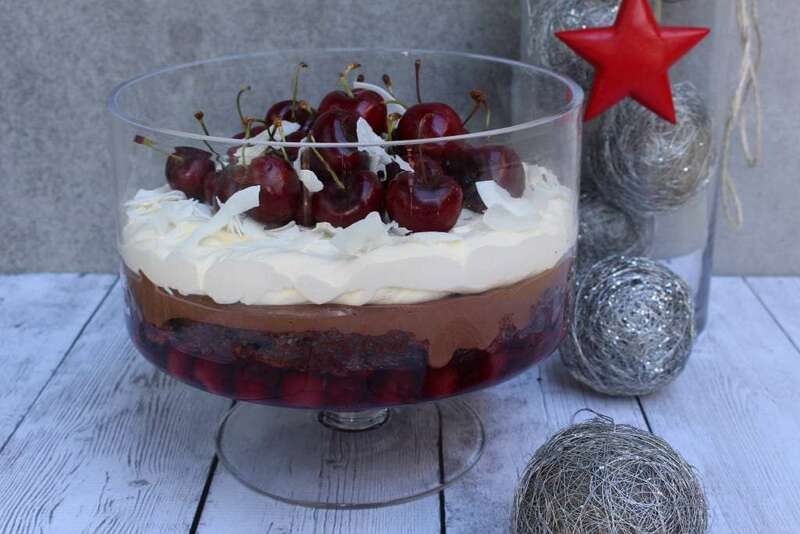 Day 6: Black Forest Trifle is another family favourite YUM!! 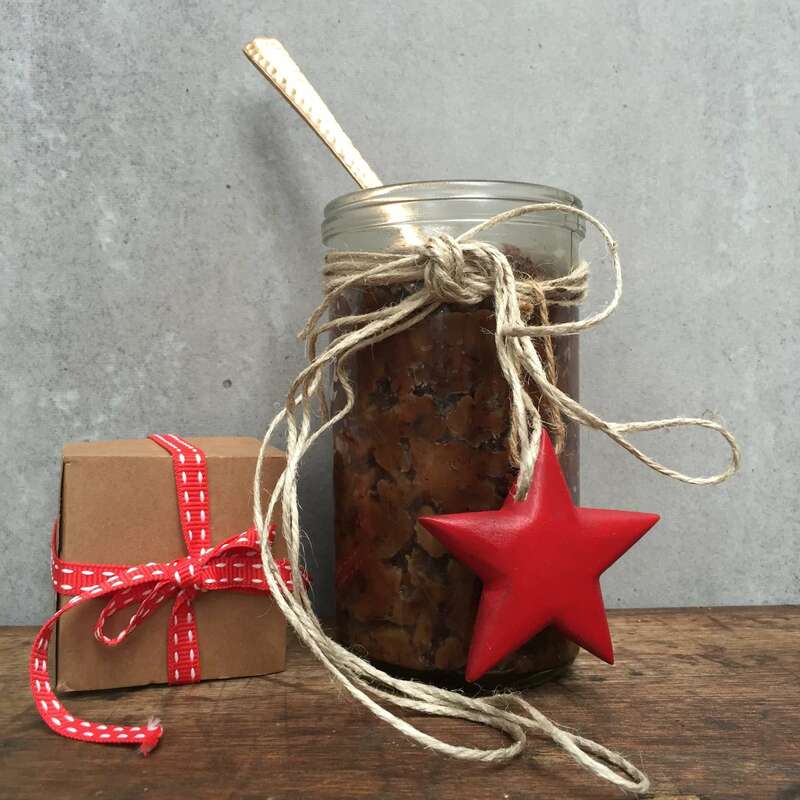 Day 8: My Fruit Mince Surprise – it’s got rhubarb in it!! YUM! 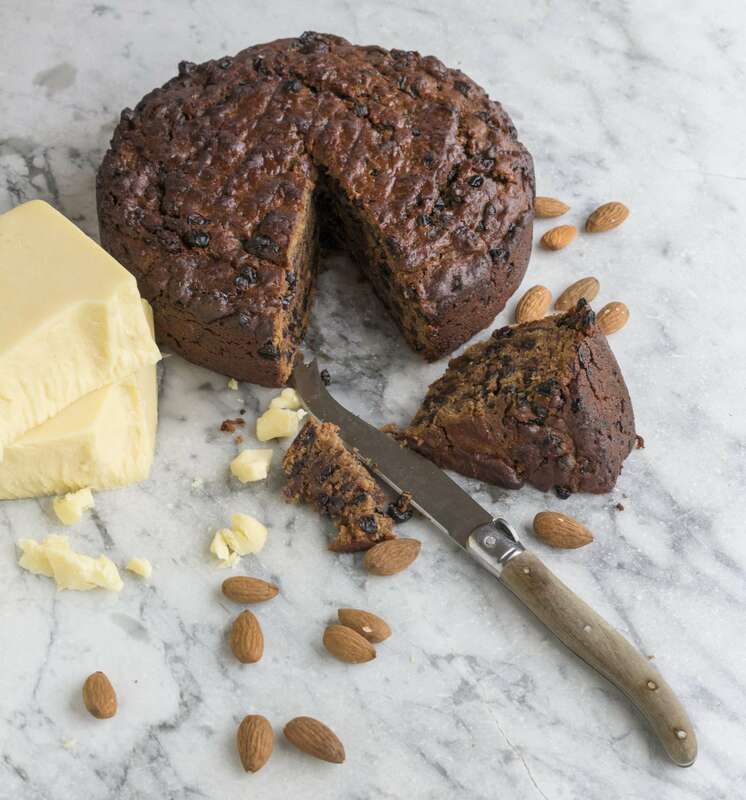 You can do so much with this delicious stuff – Add some fruit mince to some cream cheese and serve with fruit for Christmas sweet dip, stir through your ice cream mixture or serve with vanilla or brandy custard. 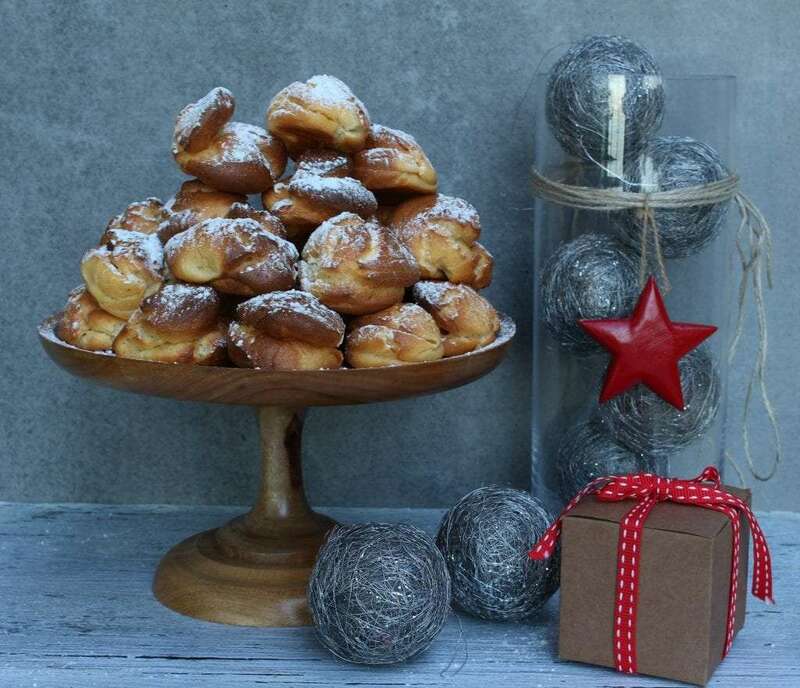 Use fruit mince with thick custard or whipped cream as a profiterole filling, or use in fruit mince pies, pull apart bread or spread onto rectangles of puff pastry or brioche dough and make scrolls. Use Fruit Mince in profiteroles mixed with cream or thick custard, fruit mince pies, pull apart bread or spread onto rectangles of puff pastry or brioche dough and make scrolls. 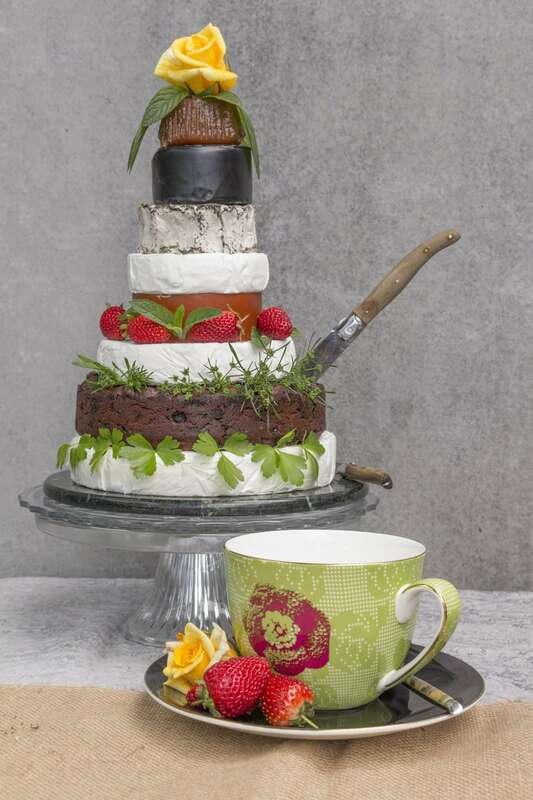 Add some Fruit Mince to cream cheese and serve with fruit for Christmas sweet dip. Stir through your ice cream mixture or serve with vanilla or brandy custard. Add apples and chop 4-6 sec/speed 6. Day 9: Ellie’s Turducken. 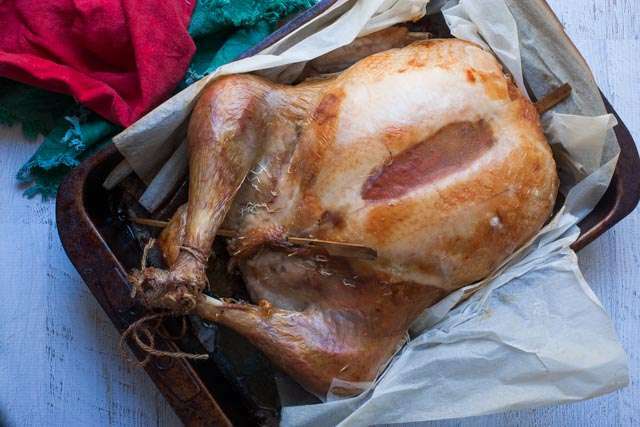 Yes it’s a chicken in a duck in a turkey!! 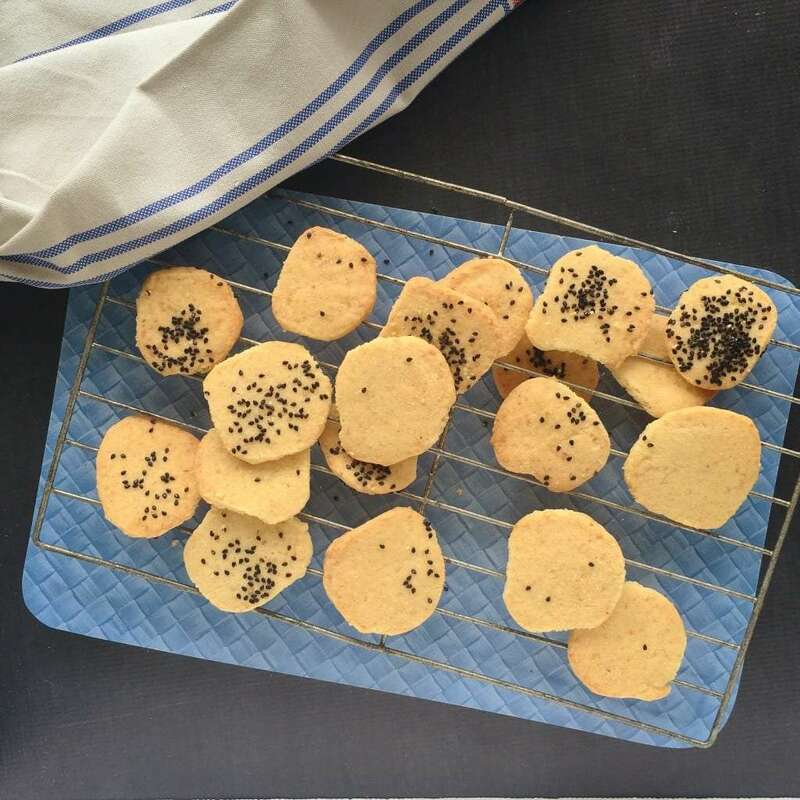 Day 11: Sarah’s Cheese Biscuits make up a few batches of this & store in the freezer in log ready to slice & bake when unexpected guests arrived or an attack of the munchies! 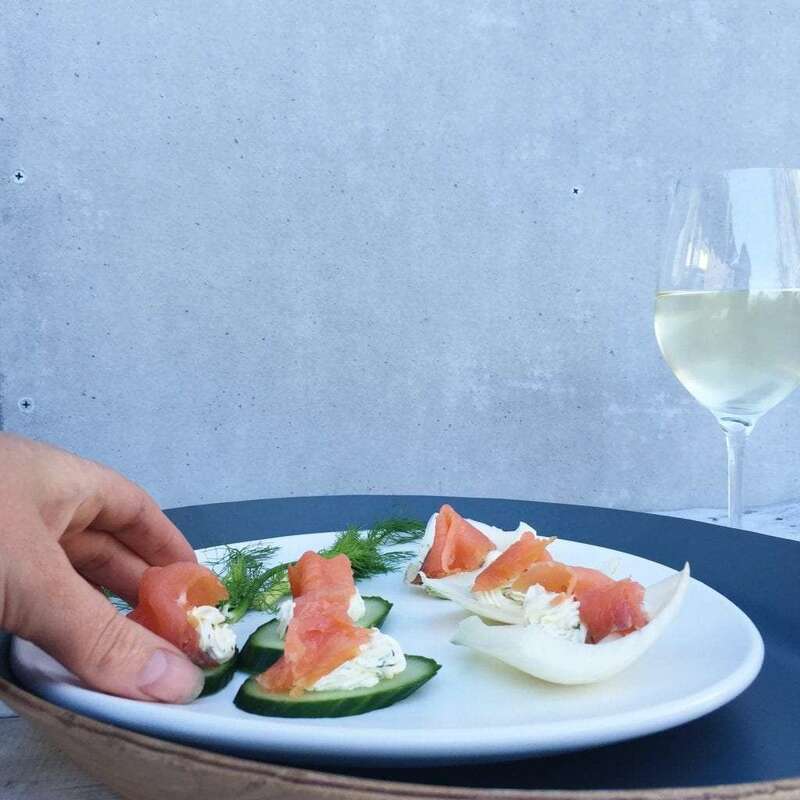 Perfect with a glass of bubbles! 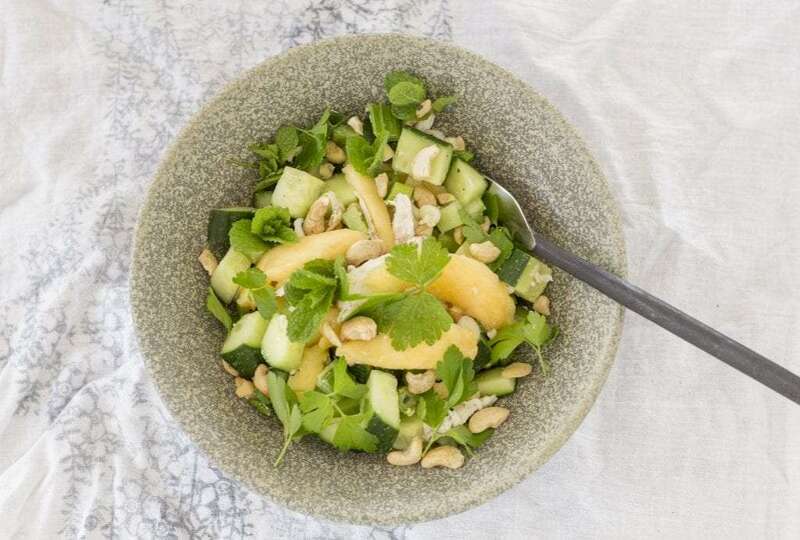 Day 12: Mum’s Chicken & Mango Salad – Such a versatile salad great to use up left over steamed chicken breast (after steaming a whole chook) or poaching chicken breasts in the Thermomix. You can use any nuts you like either cashews, macadamia or pistachios. Finely chopped celery for the crunch & fresh element, 1 mango sliced, sliced spring onions. Avocado is delicious in it too. 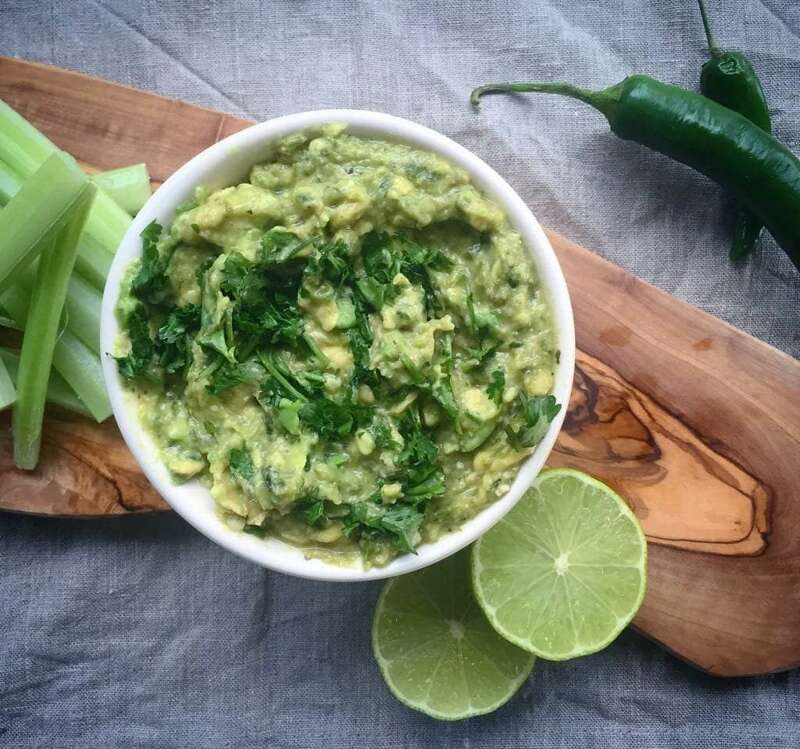 I used cucumber because I had some in the fridge & added fresh parsley & mint leaves. Mum dressed it with 1/2 homemade mayo & half natural yoghurt 1 tsp of curry powder & 1 tabs of tomato relish. I used a honey & seeded mustard vinaigrette to dress it, my sister likes to use an Asian style dressing with soy sauce, fresh ginger & garlic. 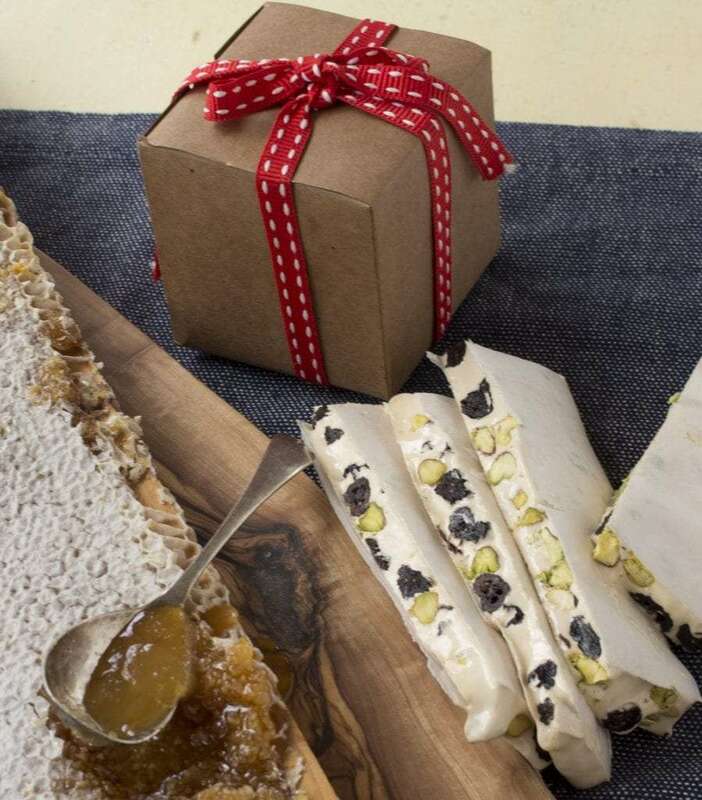 Day 14: Nicole’s Festive Nougat – My friend Nicole makes these very year to give as gifts to friends. Day 16: Flavoured butters can jazz anything up in a hurry & you can store them in the freezer. 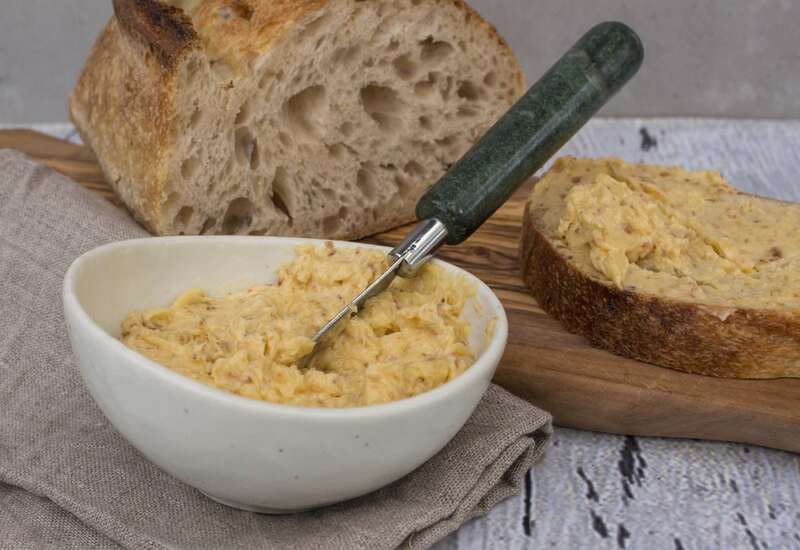 Dani Valent has some great butter flavour ideas & video of her making butter in the Thermomix. 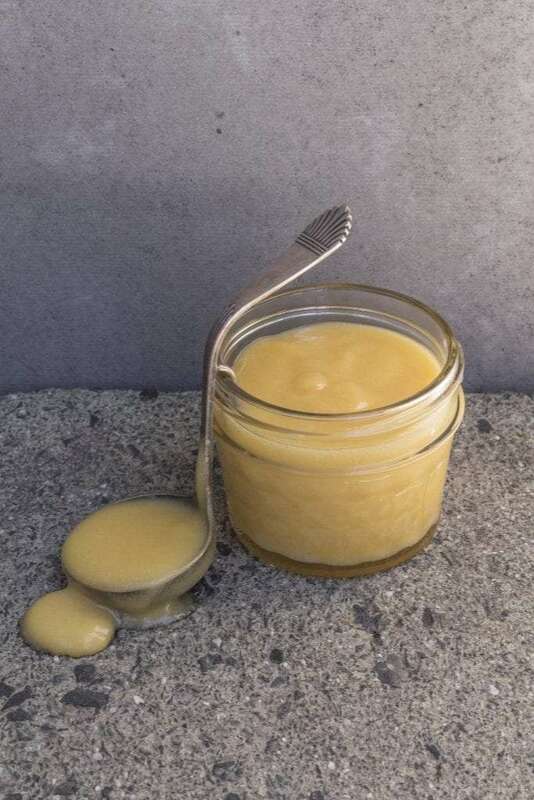 My friends at a girl, a guy furkids & food have a fabulous butter recipe then add any flavour you like – last year I made turkey skin butter as a variant to Dani Valent’s In the Mix cookbook Chicken Skin Butter recipe. 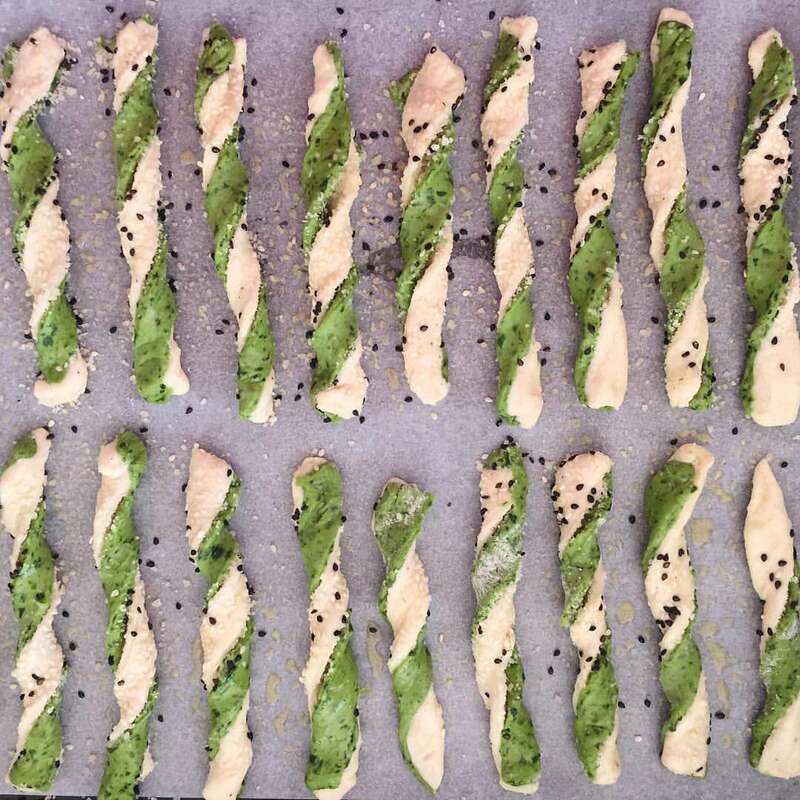 Day 18: Herb & Garlic Dip can be made into a great canape’ spread on sliced of french stick or sliced veggies with some smoked salmon YUM!! Day 19: The good old Aussie Pav, you can make in all shapes & sizes with any choice of topping from fruits nuts & sauces, the possibilities are endless. 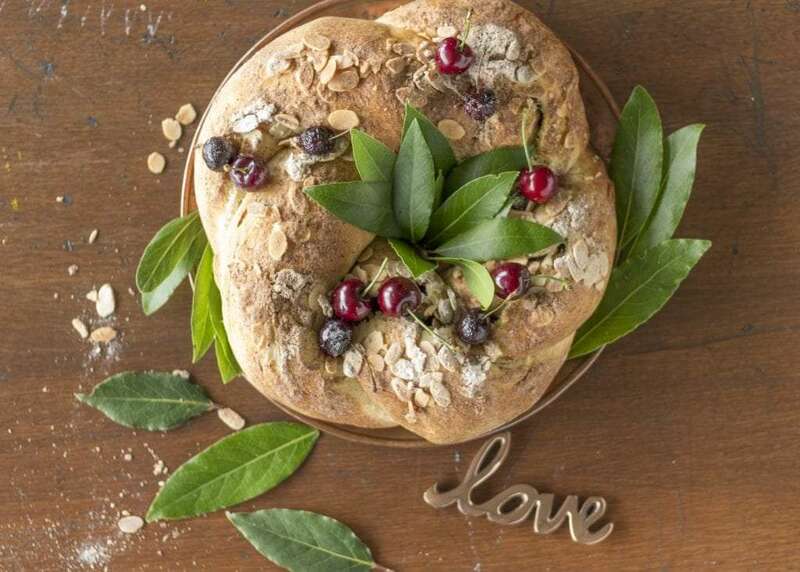 Try the wreath recipe or pavlova stack. 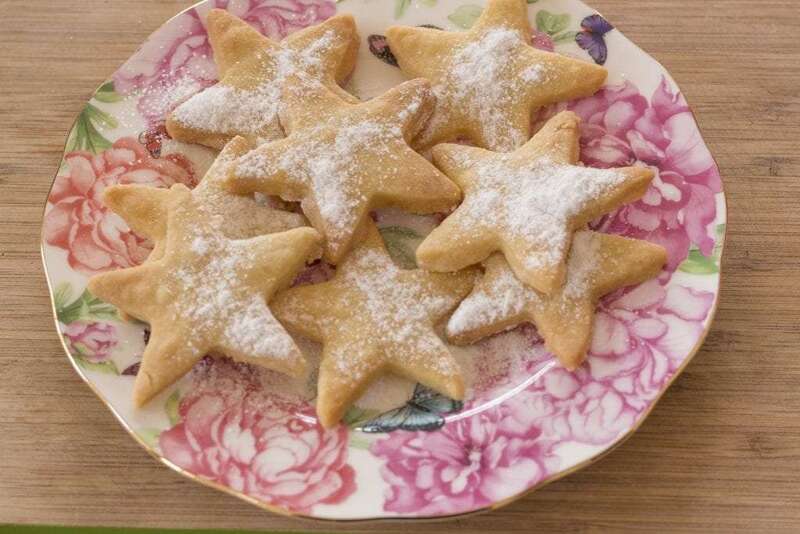 Day 20: Shortbread Stars – recipe from my friend Erica. 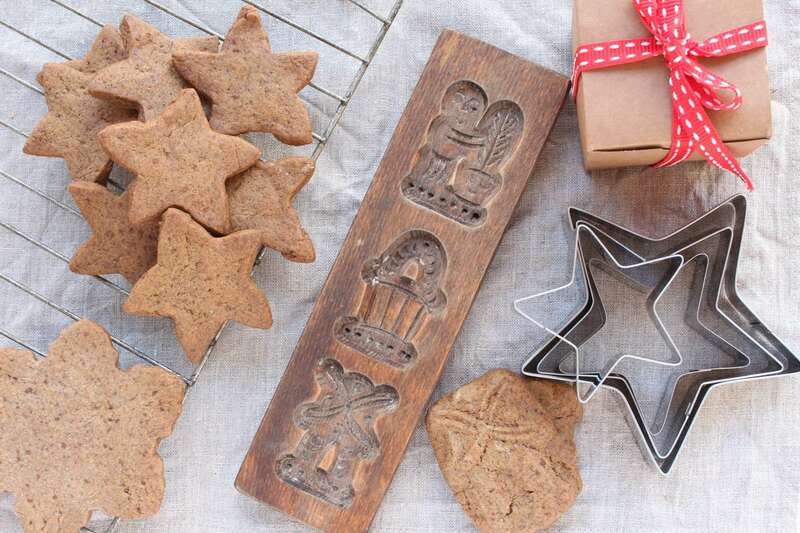 Day 21: Gingerbread or Gingerbread House – I use the recipe from the Festive Flavours Cookbook. 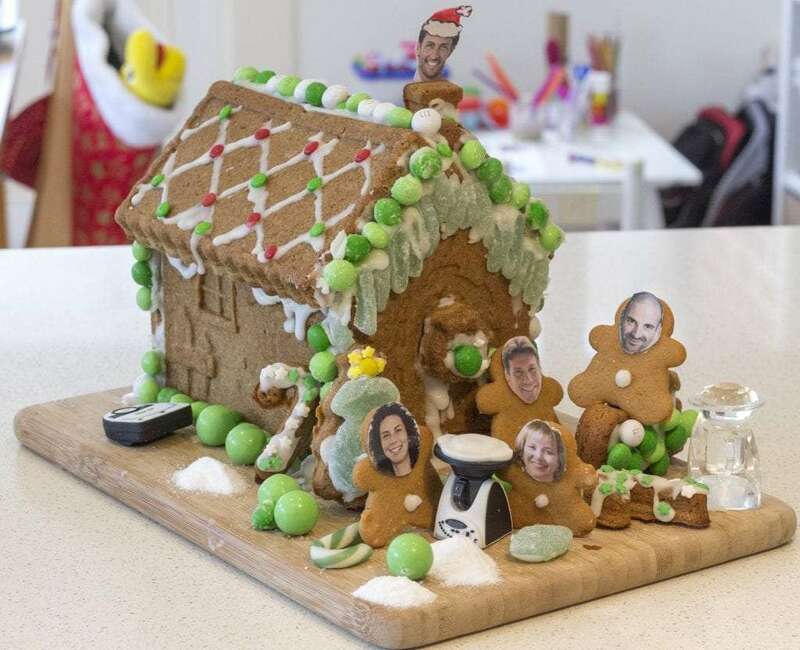 Gingerbread house made by my customer Natalie & her 3 year old daughter. 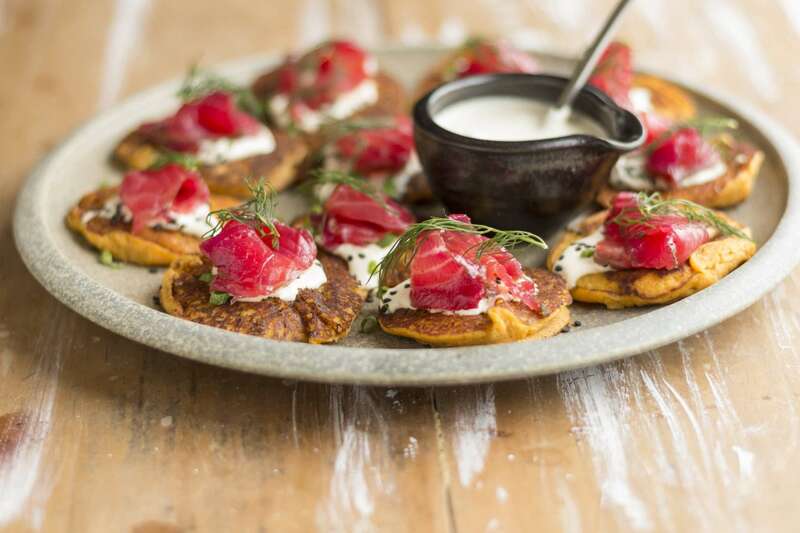 Day 22: Beetroot Cured Salmon – there is a recipe in the Festive Flavours cookbook but I used the Jamie Oliver one from his new Christmas Cookbook & made the curing mixture with the Thermomix. I have served it here on Blinis – however it is so versatile you could serve it on cucumber rounds or rounds of baguettes – serve on top of a green salad to make it into a dish. 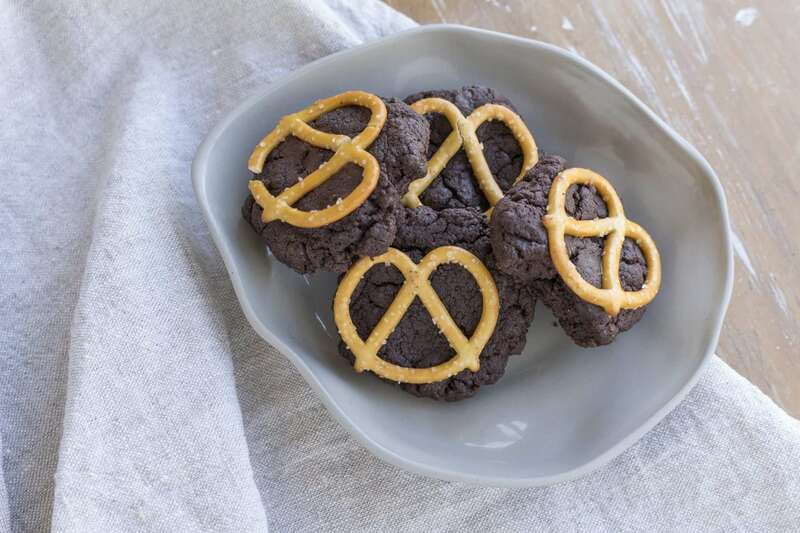 Day 23: Double Chocolate Pretzel Cookies from In the Mix 2 & Dani Valent Cooking – Santa will love them too! 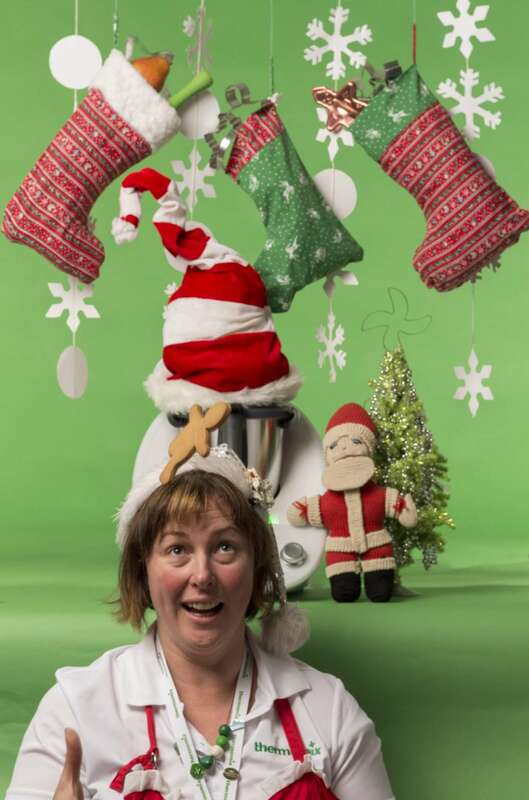 MERRY CHRISTMAS & HAPPY THERMOMIXING! !